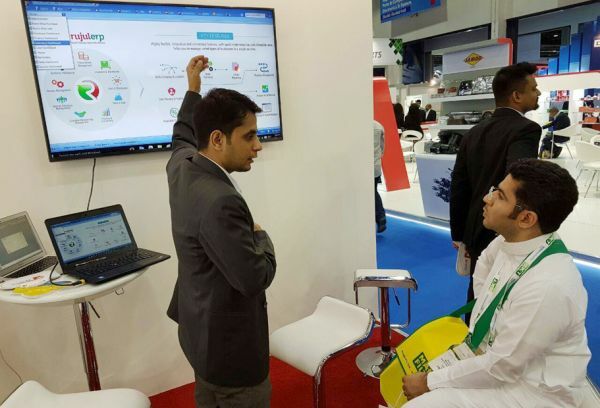 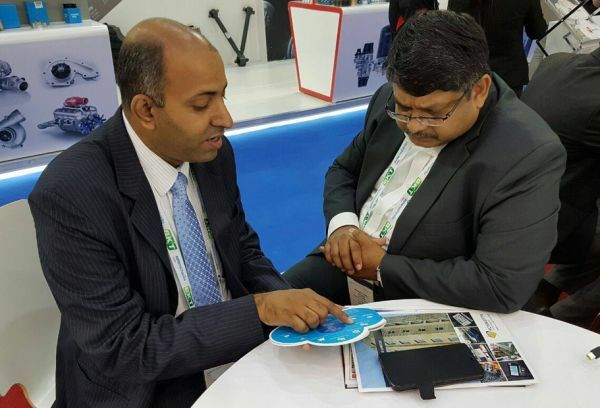 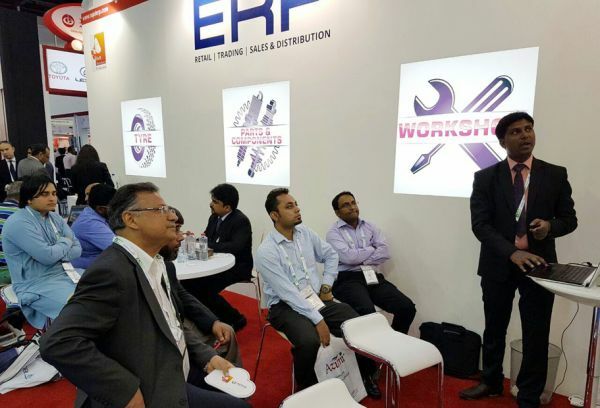 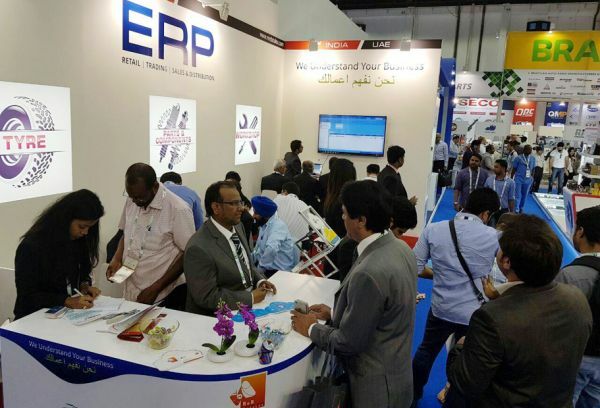 RnR is the only ERP solution provider in Automechanika, 2016, catering to the Tyre, Workshop, Parts & Components Industries and designed especially for Retailers, Traders, Wholesalers & Franchisers. 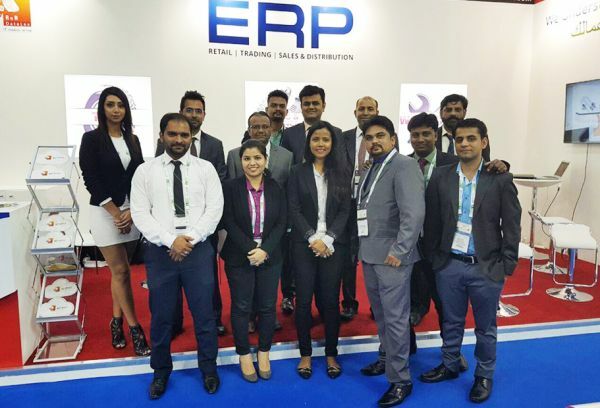 Ours is a quintessential solution, as compared with the generic accounting/ ERP Software in the market, as it is pre-customized and pre-configured with most of the features, functionalities & processes required by the Tyre, Workshop, Parts & Components Verticals. 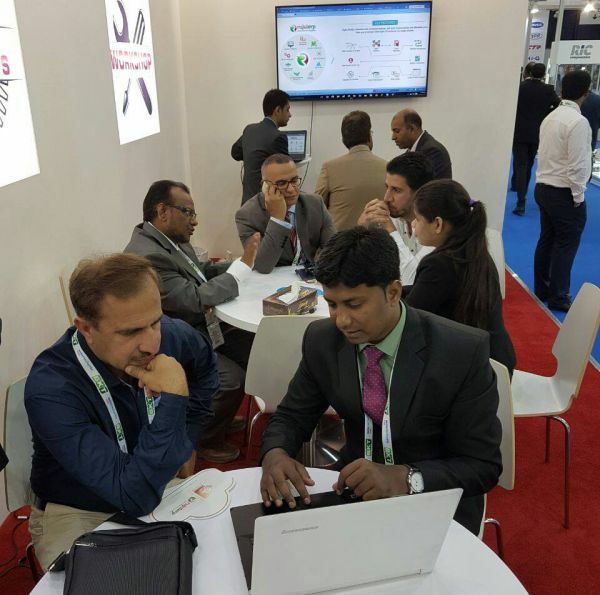 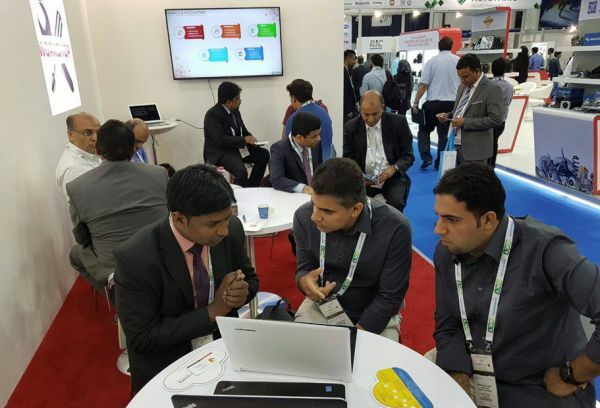 Our development base in India, branch in Dubai and wide partner network throughout MENA region strives to attain highest customer satisfaction through innovative and modern technology. 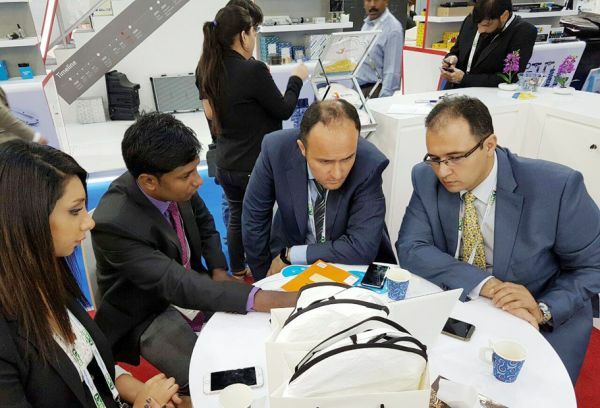 Apart than the above Verticals, we also cater to Shipping, White Goods, Food & Beverage, Apparel & Footwear, Marble and General Trading Industries.